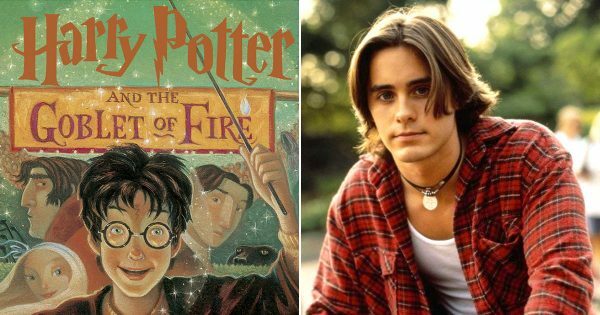 Are you well-read enough to ace this quiz? We can’t all be in Gryffindor, can we? Are you a big reader of literary classics? Test your knowledge in this literature quiz to see how you do. What do you know of the Dumbledores in the Harry Potter series? 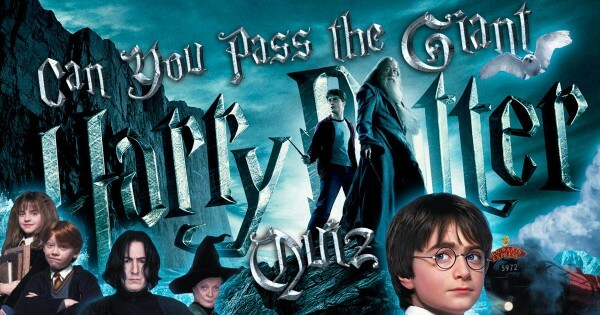 Only true HP fans will pass this quiz! Think you know your literature? Here are some questions to test the little grey cells. We’ve all read them, but do you remember them? Test your memory with this quiz featuring children classics! How much do you *really* know about the wizarding world? Take this giant Harry Potter quiz and see if you can score O (Outstanding)! 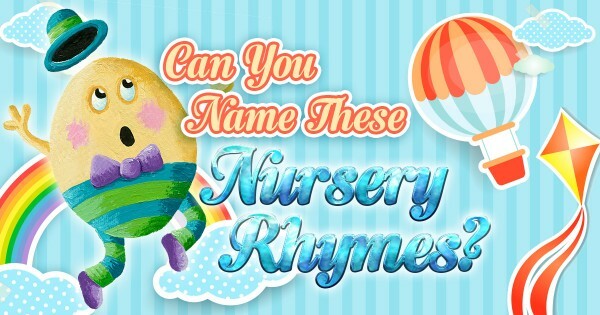 We give you a few lines from classic nursery rhymes. Now see if you can identify them all!